Library Displays: Celebrate Halloween with some Devilishly Good Books! Celebrate Halloween with some Devilishly Good Books! Remember this stunning display to use in October! 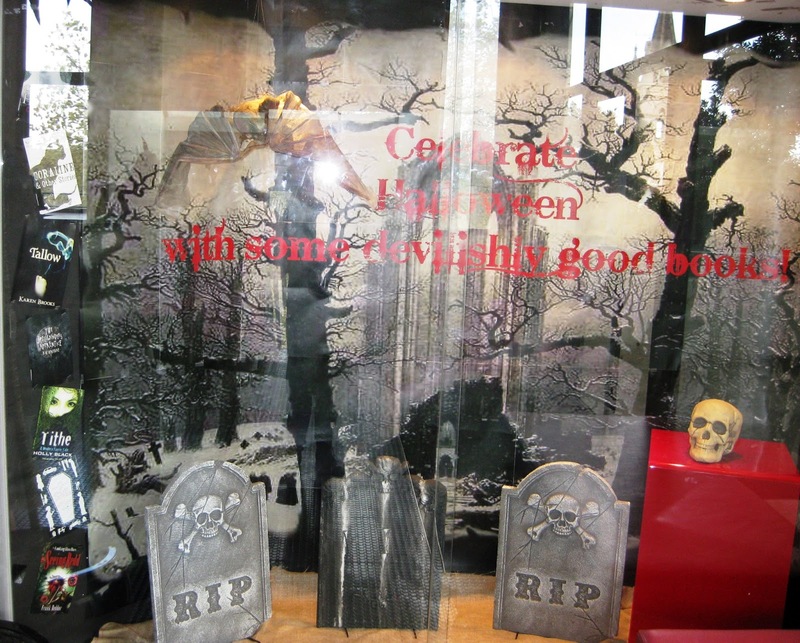 Thanks Barb - your displays are pretty amazing – in style, execution and idea! Please click on the picture to see the detail.